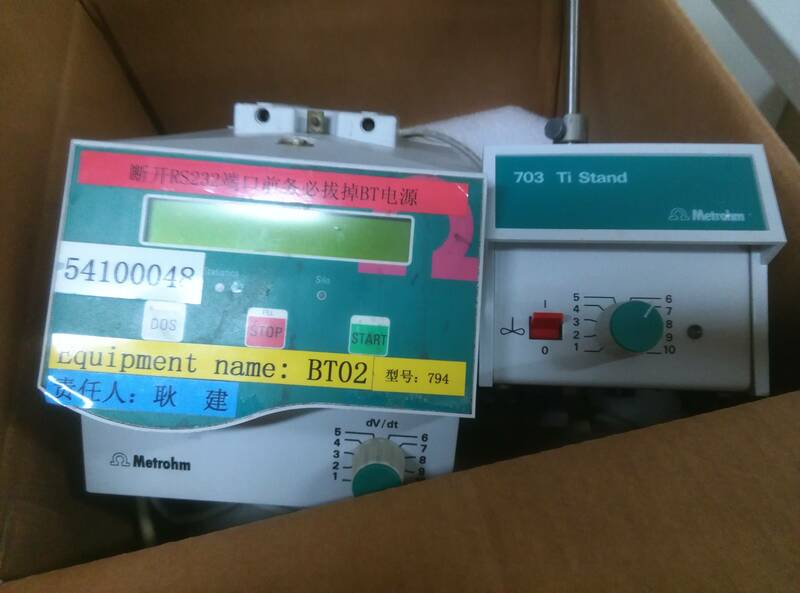 Metrohm is a leading global provider and manufacturer of laboratory and analytical equipment for the food, beverage, pharmaceutical, power, biofuels, and many other industries. 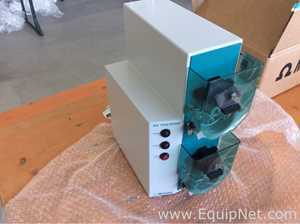 Metrohm is well known for providing the most reliable equipment and services in their field. 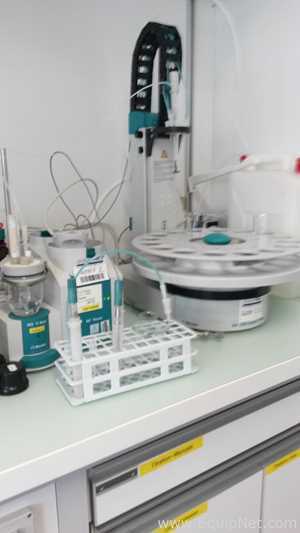 Metrohm offers extensive expertise and skills, ensuring they are an ideal choice for laboratory and analytical equipment. 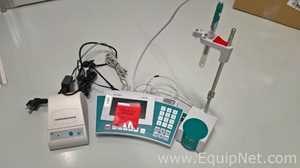 EquipNet is constantly receiving used Metrohm equipment through our exclusive contracts with our clients. 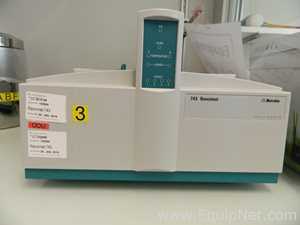 Our inventory of used Metrohm equipment includes a number of titrators and more. 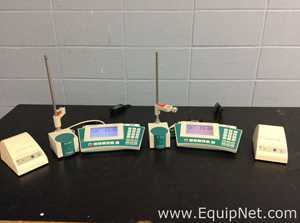 If you do not see the used Metrohm equipment you are looking for, call one of our representatives and we will find it for you. We can also source the right tooling and change parts that you need through our huge network of corporate clients from around the globe. 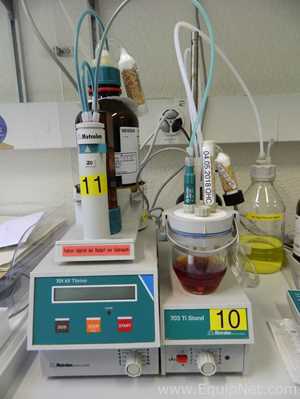 Metrohm manufactures a number of titrators and other related liquid handling equipment. 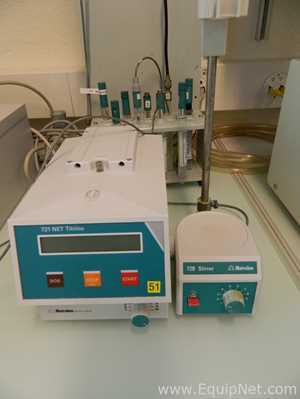 Metrohm titrators are known for efficiency and high performance. 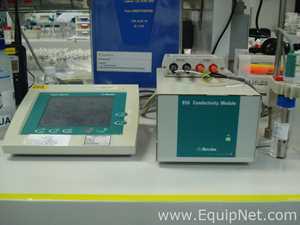 EquipNet carries a variety of used Metrohm equipment and products, including titrators and more.